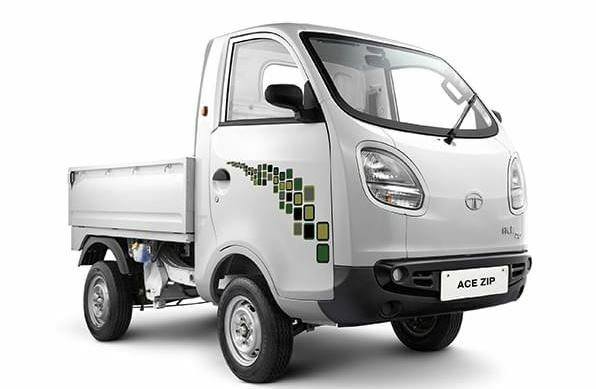 TATA presenting the all-new Chota Hathi, Tata Ace Zip CNG Mini Truck. 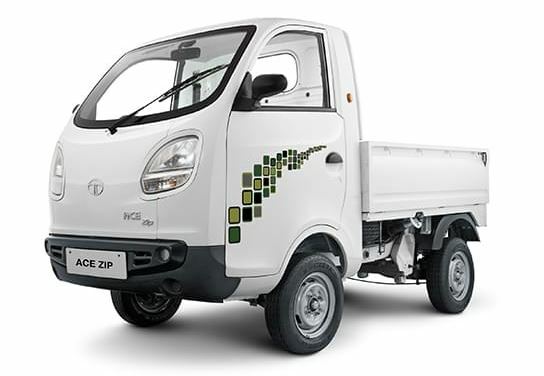 The TATA ACE ZIP CNG is the perfect truck for your business, It is loaded with features that will give unmatched profits. 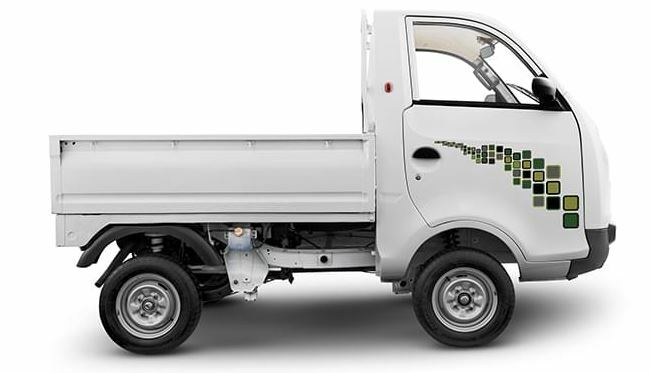 With a touring range of 220 km aided with an excellent mileage of 36 km/kg (ARAI certified), it has the lowest operating cost in its segment. 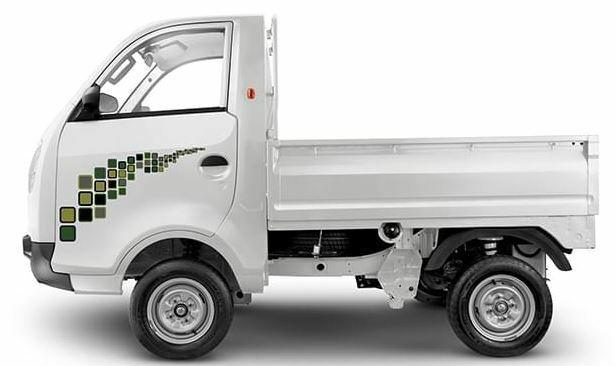 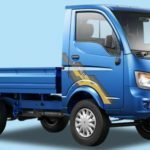 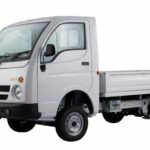 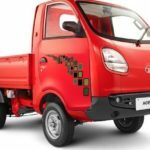 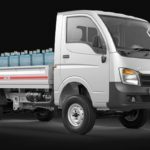 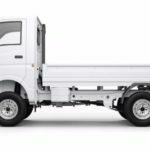 So, Here in this post, You can learn about the TATA ACE ZIP CNG Mini Truck Price in India, tata ace zip CNG down payment, tata ace zip CNG mileage, tata ace zip CNG on road price, Specifications, Key features, Review, Mileage, Interior, Images and Video, I hope That all kinds of information helpful to you for buying this new TATA ACE ZIP CNG Mini truck.